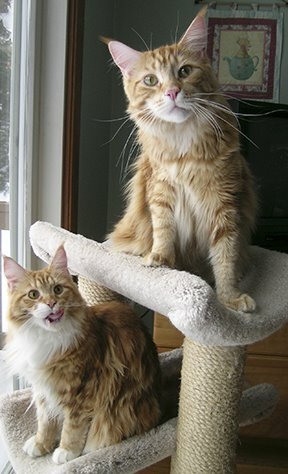 Gorgeous kitties! 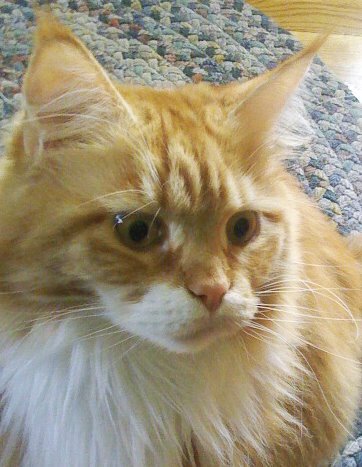 Of course, I might be biased toward large orange cats! And I LOVE the photos of the piggy cupcakes and watermelon! Absolutely beautiful. Good job, Katie!